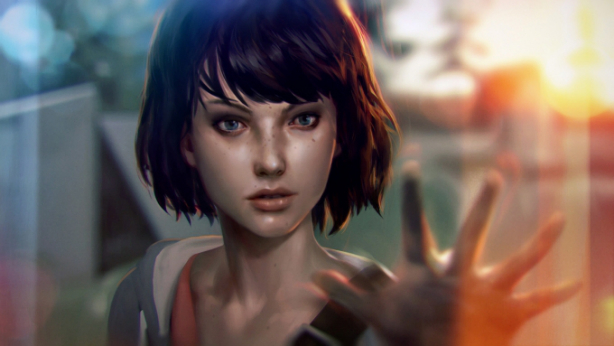 Life is Strange stars Max Caulfield, a high school senior who's just returned to her hometown of Arcadia Bay, Oregon. 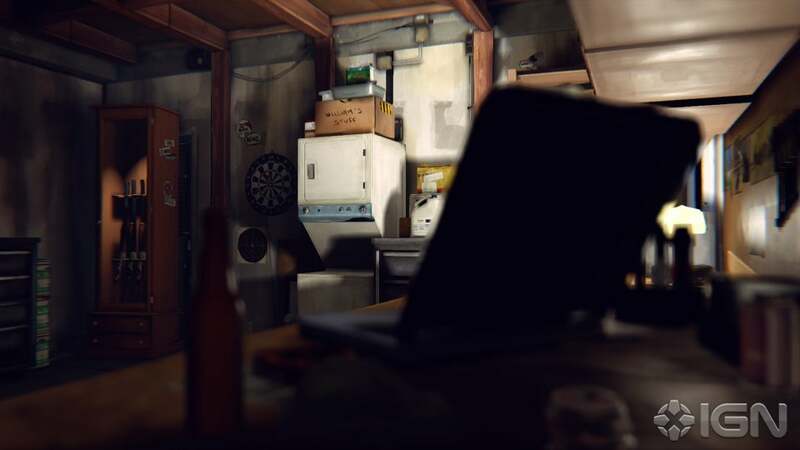 She discovers that her classmate, Rachel Amber, has disappeared under "mysterious and rather uncomfortable circumstances," as the Square Enix blog describes it. Max reunites with her friend, Chloe, and attempts to discover the truth behind Rachel's disappearance – and then Max finds out she has the power to rewind time. "Thus begins the story for a game that everyone here at Square Enix has fallen in love with," the blog post reads. 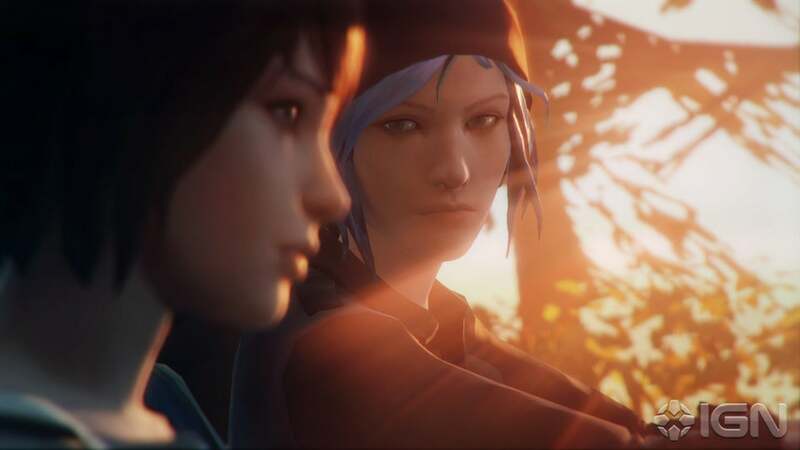 "I know I've mentioned this before, but Life is Strange is something entirely different .... Each and every texture in Life is Strange is a hand drawn work of art and every action enacts a butterfly effect – but with the power to rewind time, what would you change? And would it turn out to be a change for the better or worse?" 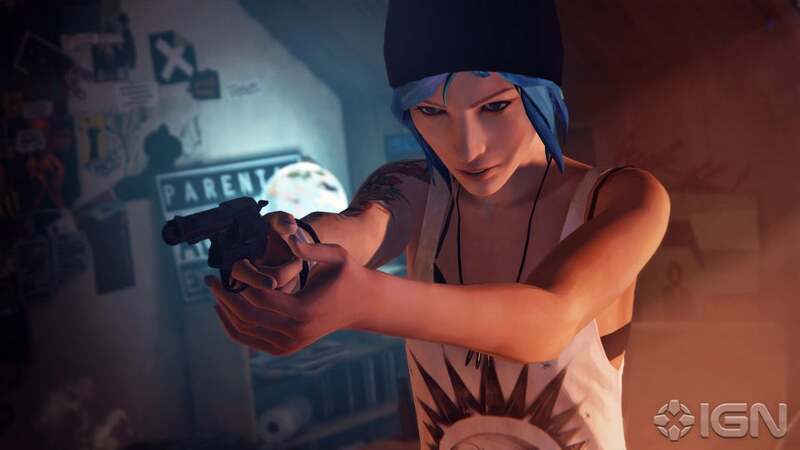 Life is Strange is in development for PS4, PS3, Xbox One, Xbox 360 and PC.